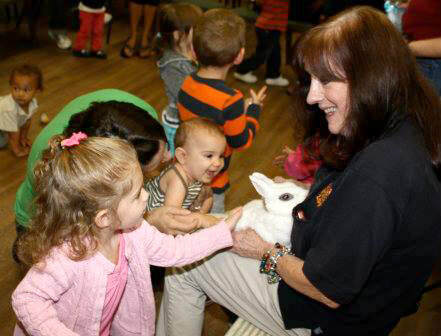 Zoo Tots: Enjoy animal-themed fun with your youngster (22 months to four years)! Each month we will have a different animal adventure and learn wonderful things about the creatures which share our Earth. 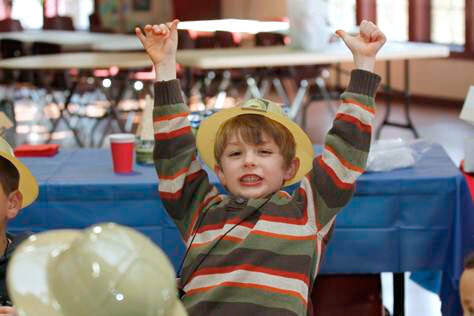 45-minute program includes animal presentation, free play time with “zoo toys,” take-home craft, and story. A credit card number is required for your reservation.